Concrete Volume Calculator - Free to use online or download to your computer. 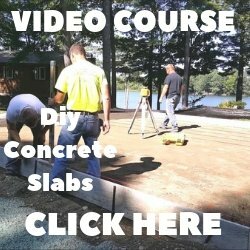 Here's a simple, easy to use concrete volume calculator to figure the amount of cubic yards or cubic meters of concrete you will need for your project. Enter your dimensions into the boxes and change to the metric system if you need to. Always check your thickness after the dirt has been graded. If you're supposed to have a 4 inch thick slab and it's actually 4.5 inches thick, that's a difference of almost 1 yard of concrete for a 24 foot x 24 foot slab. You can also download this free concrete calculator right onto your laptop so you can use it anytime. 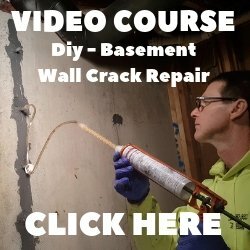 This works great for calculating concrete when you can't be on the web. There's also a great APP I use on my phone to calculate concrete volume. It works on the Iphone, Android and Amazon Kindle Fire. If you're ordering concrete from a redi-mix company, they will also calculate the concrete for you. Just give them the dimensions and thickness, this is a good way to check your results with theirs.